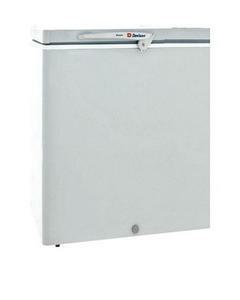 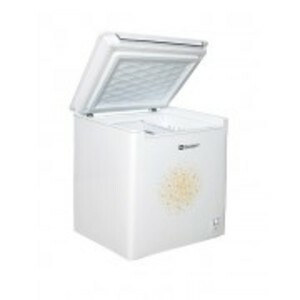 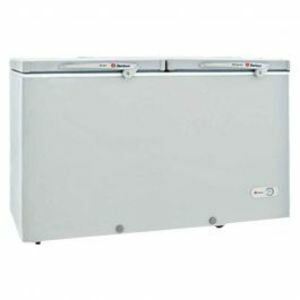 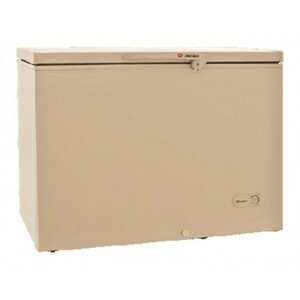 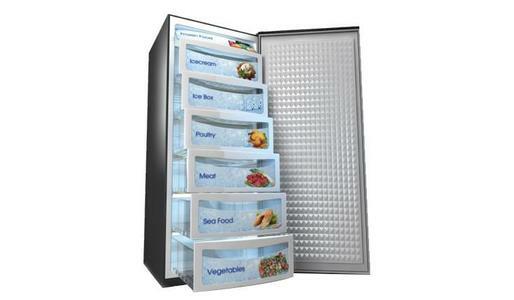 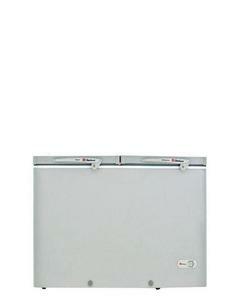 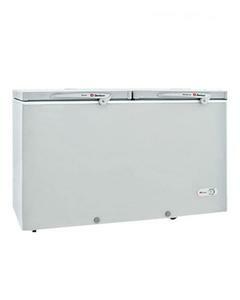 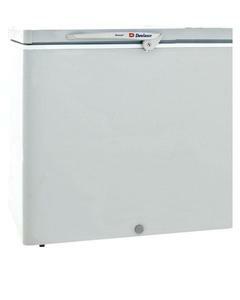 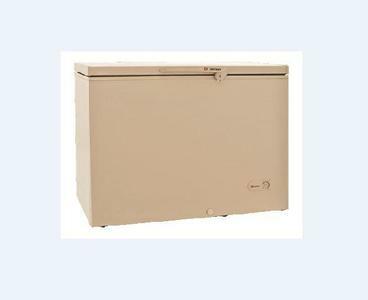 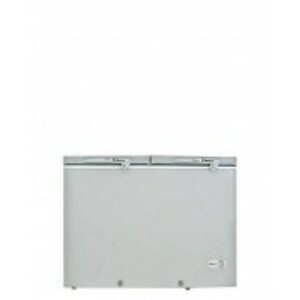 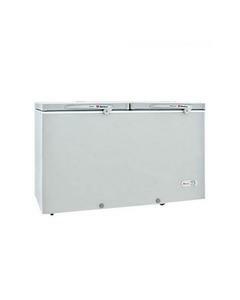 The Lowest price of Dawlance Deep Freezer in Pakistan is Rs. 27,400, and estimated average price is Rs. 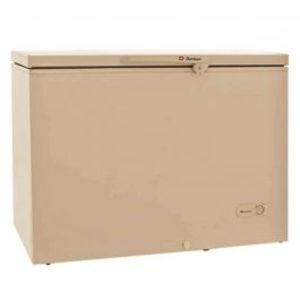 29,833. Get the latest price for Deep Freezer, Dawlance Dawlance, Dawlance Single, Dawlance Df-400, Dawlance Small, Dawlance Df-, Dawlance Df-300es, Dawlance 300-p, Dawlance Df-400-p, and other products. 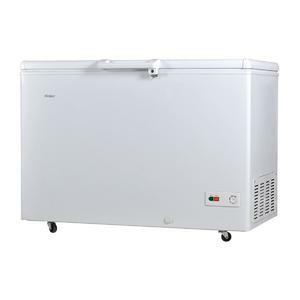 The prices are collected from the best online stores in Pakistan like Buhatala.com, Daraz.pk, Yayvo.com - updated Apr 2019. 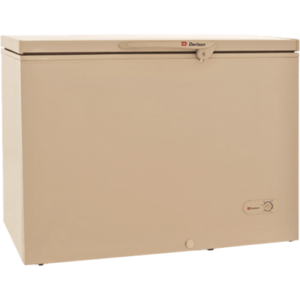 Dawlance is known for its reliable and powerful home appliances, particularly because of its refrigerators and deep freezers. 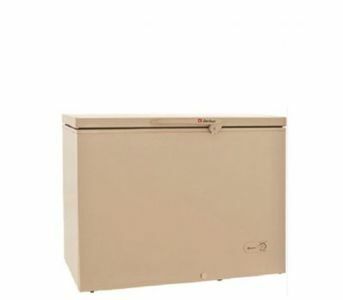 Dawlance Deep Freezer come with features such as fast cooling, auto-drain, and two-door design with capacities of up to 8 cubic feet for convenient storage of household items. 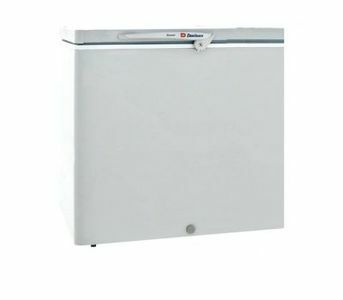 The Dawlance Stucco series is a popular line of Dawlance Deep Freezer available in Pakistan.